You want to become a star in the culinary world and transform your dreams of being a chef to actually making it your bread and butter. But sauteeing and julienning sound like more familiar terms than marketing and branding. And, you don’t know where to start to get your name out there. Achieving these things don’t have to be hard if you nail down your marketing and branding strategy. That’s where I come in. 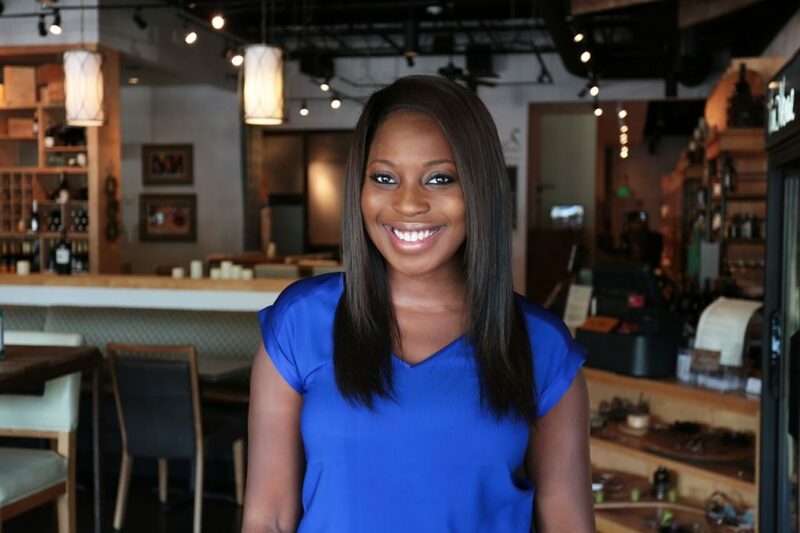 My name is Erica Key, and for years, I’ve showcased chefs on my website and highlighted their food, their personality and their accolades. In my experience, the most successful chefs are the ones who are already prepared to market themselves. The chefs who go unnoticed aren’t any less talented than them: they just don’t know how to market themselves to achieve chef stardom. With my marketing and branding know-how, I’ve turned my blog into a profitable business, and I know I can help chefs do the same for their business. Are you okay with being in oblivion? Or are you ready to stand out? Feel free to email me with any questions and to get started with your package: eatingwitherica@gmail.com.